Engineered with TRIPLE SECURITY, EcoMAXX™ High Speed Abort Gates are NFPA required safety devices that are necessary when potentially hazardous filtered air is returned to a building. The HSAG is designed for installation in bag house & dust collector return air systems to automatically vent harmful gases to atmosphere, should a fire and/or explosion occur. It is required by the NFPA that all High-Speed Abort Gates be stimulated by a spark detection system. These systems operate using multiple infrared sensors to detect sparks and burning embers. Once a spark is detected, a signal is sent to the EcoMAXX™ High Speed Abort Gate to automatically close and divert. Over pressure activation is standard on all units and is a key feature to the design of our High-Speed Abort Gates. If the electronic signal from the spark detection system fails, the abort gate will still be activated by an excessive pressure wave. Rapid temperature activation employs various thermal monitoring probes that are mounted inside of the dust collector to catch combustion in the early stages and automatically trigger the abort gate along with any other suppression system that is installed. 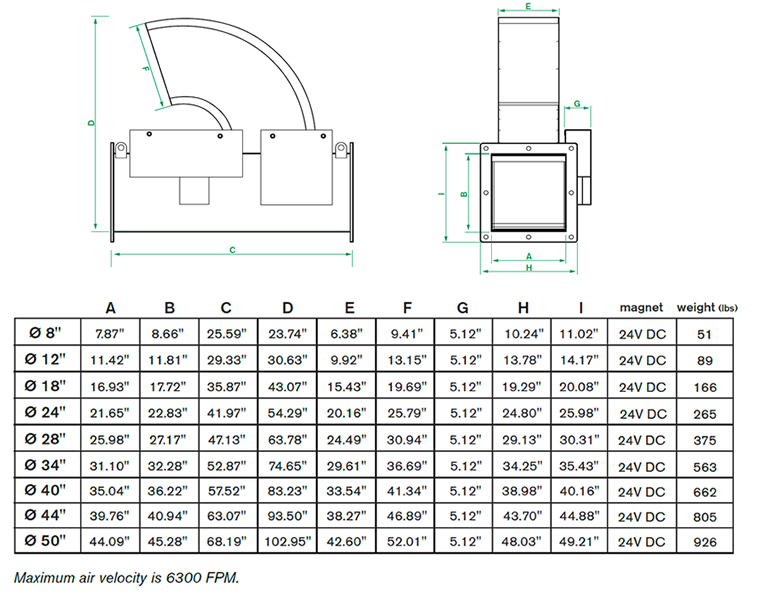 What is the lead time to ship orders? Most High Speed Abort Gates and other explosion isolation products ship within 5 business days. If a specialty order is placed or an item is out of stock lead time may increase up to no more than 5 weeks. Where are Abort Gates manufactured? Air Cleaning Specialists selection of High Speed Abort Gates are manufactured in Italy. Are High Speed Abort Gates NFPA compliant? 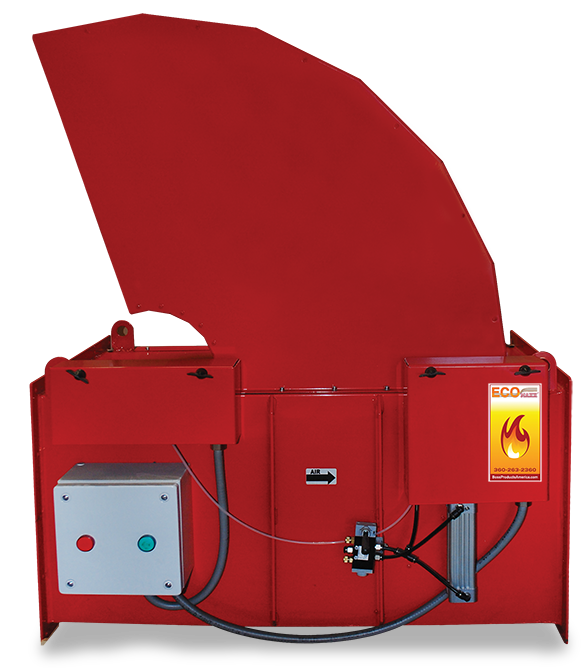 High-Speed Abort Gates are NFPA compliant when installed with a listed spark detection system. A fire can occur without substantial explosion and it is crucial that it be diverted before entering a building. Ensure that you're familiar with NFPA 652, NFPA 654 and your industry or process specific guidelines such as NFPA 61, NFPA 91, NFPA 484 and/or NFPA 664. I have technical questions about the EcoMAXX™ High-Speed Abort Gates. Can I contact you? ACS specializes in meeting the safety requirements set into place for potentially dangerous filtered air that is being returned to a building or facility. You can contact us with any questions by calling (866) 455-2130 or sending us an email!